You can get big V-8 power in the Chrysler 300, but a standard V-6 may meet your expectations for this full-bodied, traditional rear-wheel drive sedan. The current generation is based on its own architecture, forever severing its earlier Mercedes connection. 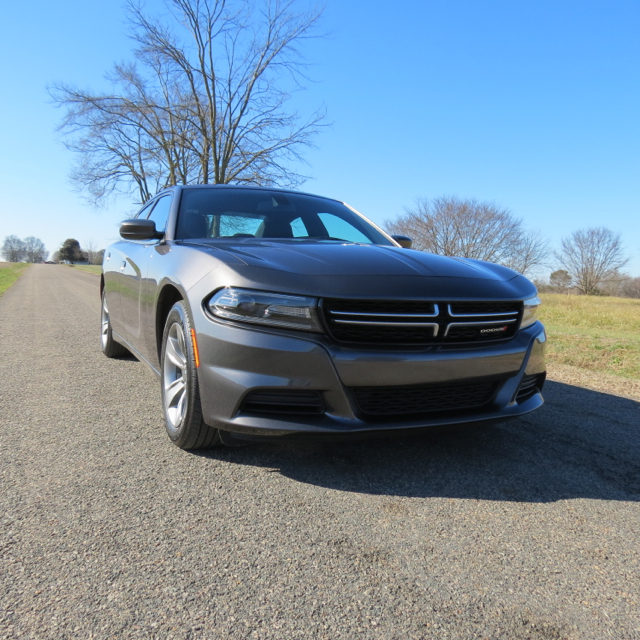 Hundreds of cars have come and gone in my press fleet rotation, but the Chrysler 300 Limited and its Dodge Charger SE sibling have both caught my attention. These two models — twins under the skin — appeal to different types of buyers, the former is for the premium set and the latter is for the sport-minded driver. There are other important differences between these models too with the Charger also offering the 707-horsepower Hellcat and the Chrysler available in high-end Platinum trim, replete with metallic clear coat finish, polished aluminum wheels, Nappa leather-trimmed seats and a dual-pane power sunroof, among other features. But the big appeal of this model, especially the Limited edition, is its value. Notably, this traditional, full-size rear-wheel drive premium sedan is priced from $31,395 or $33,385 as delivered. In fact, that price point is comparable to the lower end of the full-size sedan spectrum, bringing tremendous value to the segment. Before we go on, a look at the Chrysler marque is in order. In 2014, as part of Fiat Chrysler Automobile’s brand restructuring, Chrysler was repositioned as a mainstream North American brand. Whereas in the past it was classed to battle Buick and now defunct Mercury, Chrysler now takes on the likes of Ford, Chevrolet, Toyota, Hyundai and Nissan. Fortuitously, the Chrysler 300 hasn’t been “decontented” to the point where it has lost its prior elegance. Score one for the consumer. Indeed, the 300’s visage remains elegant, reminding this writer of a Hyundai Genesis or even a BMW 5-Series. And here I go again — Hyundai is also a mainstream brand that just happens to have a pair of upscale models in the Genesis and Equus. Could it be that FCA had Hyundai in mind when recasting Chrysler? Shoppers of full-size sedans these days have mostly front-wheel drive models such as the Nissan Maxima, Ford Taurus, Toyota Avalon, Chevrolet Impala and the Hyundai Azera to consider. Of the five, only the Taurus is available in all-wheel drive. The Chrysler (as well as the Dodge) offer all-wheel drive. And these two models are outfitted with V-6 and V-8 engines, whereas its competitors offer V-6s and in some cases four-cylinder engines too. Certainly, making a comparison between the FCA duo and its supposed competitors can be difficult. Both models are clearly in a league of their own. Besides the standard Limited edition, Chrysler 300 shoppers have the 300S ($35,070), 300C ($38,070) and the 300C Platinum ($42,395) to choose from. And don’t let these prices dissuade you — Chrysler is the industry’s discount king, with the manufacturer willing to shave thousands of dollars off of the sticker price. 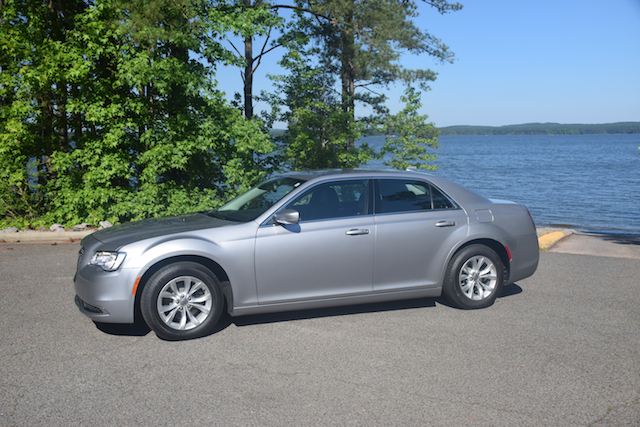 To wit, the 2015 Chrysler 300 is discounted by $3,000 to $4,000 across the model line as of publication. Introduced in 2005, the first generation of the modern Chrysler 300 was derived from Mercedes-Benz, raiding its earlier progenitor for parts used in the Mercedes E- and C-Class models. Originally, the Chrysler and its Dodge sibling offered a steering column, front seat frames, rear suspension architecture and a five-speed automatic transmission procured from parent Daimler. However, in 2011 the second-generation Chrysler 300 made its debut, a model with similar dimensions as the first-generation sedan, but with nearly everything else changed. Indeed, the lone carryover was the five-speed Mercedes automatic transmission, but that has since been replaced by an eight-speed automatic transmission supplied by ZF. That also means the current chassis is new, providing a fresh departure from the previous model. Every Chrysler 300 comes with a forceful front fascia marked by a bold grille with available chrome touches. Its overall persona loses the previous “gangsta” appearance, although its burly hood, strong shoulders and rectilinear figuration remain. Sculpted curves, elegant wheels and a sporty rear deck contribute to this sedan’s upscale countenance. 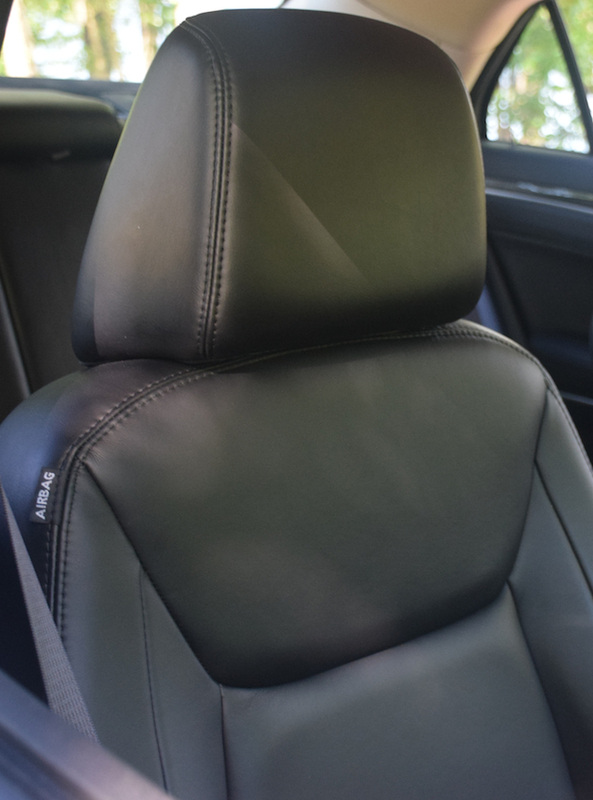 Inside, the cabin retains its premium look, although in the base models you will have to settle more for soft touch materials where leather might be found. Those materials cover the dashboard and door frames, but leather seats and door inlays, chrome trim and wood accents provide the necessary “lift” for this model. At the same time, the instrument panel is at once sporty as it is ornamented with fashionable analog tachometer and speedometer displays. Blue focal point lighting presents a sophisticated touch here. 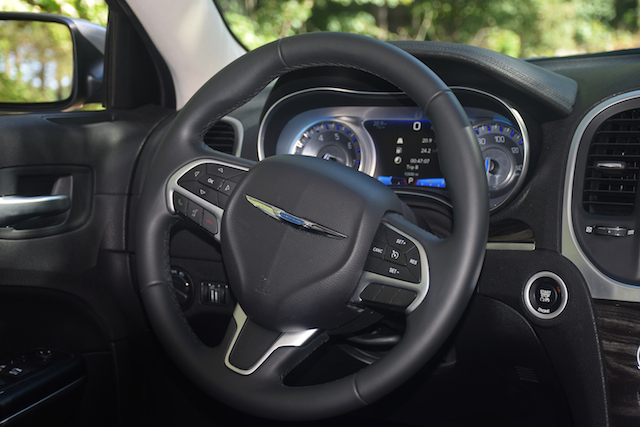 The Chrysler’s center stack is uncluttered, punctuated by an 8-inch screen that features the company’s renowned UConnect infotainment system — one of the better and more user-friendly units of its kind. Below that are knobs and switches for the audio system and climate control. Splitting the seats is a transmission knob and a smartphone holder. Covered storage at the base of the stack, two cup holders and a center armrest and storage compartment are also present. Further, all four doors have drink holders and storage compartments. To the rear are seat back storage chambers, climate control vents and a pair of USB ports. Additional USB ports, two 12-volt outlets, an auxiliary input connection and an SD slot are up front. You can fit five inside, although you may not want to. For the drivetrain hump is pronounced, but there is room for an individual to occupy the middle seat position. Like each of the other passengers, that person does have the full benefit of a headrest. I can tell you that it has been a long time since I had a HEMI anything to drive. To be sure, nearly every Jeep, Chrysler and Dodge product that has come my way has been powered by one of the two Pentastar V-6 engines available in the US market. There was one Grand Cherokee quite some time back and one Ram 1500 that were HEMI-powered, but V-6s have ruled. 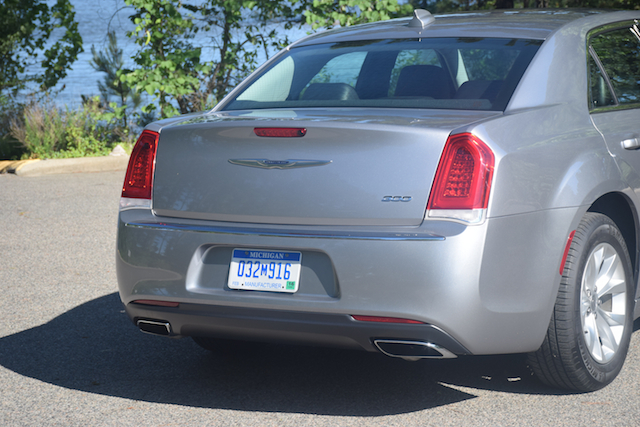 The 292-horsepower, 3.6-liter V-6 powering the Chrysler 300 Limited is no slouch (300-hp in the 300S). It comes paired with an 8-speed automatic and provides good performance around town as well as on the open road. That says a lot because it must tote two tons of 300 with it as well as the added payload and do so without plodding. Not once did I feel cheated. What pleases not a few enthusiasts is the sedan’s rear-wheel drive architecture. It reminds me of the big Chryslers of the past, but wrapped in a more advanced and refined package. It is nice to drive a large sedan without torque steer weighing in, although modern competitor’s do much to overcome that problem through various torque mitigation technologies. But there is something about a sedan that offers a more even weight distribution (52/48) between the front and rear axles. Shoppers of all four editions can opt for the 363-horsepower HEMI, gaining an Autostick transmission with it. But the 300S with the smaller engine and a sport-tuned suspension along with the paddle shifters may help them achieve the driving satisfaction they crave. Due to its sterling performance reputation, Chrysler 300 shoppers might think “HEMI” when shopping this large sedan. And for this reason they may sidestep this model, not knowing that the V-6 is a highly-capable and efficient engine in its own right. 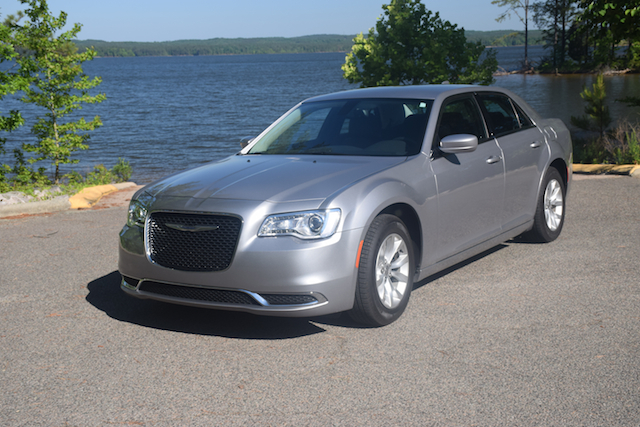 2015 Chrysler 300 photos copyright Auto Trends Magazine. Pentastar is the name of Fiat Chrsyler’s modern V-6 engine family. The engines are found in more than a dozen models, and power a variety of vehicles. To date, more than 5 million of these engines have been deployed worldwide. The Jeep Grand Cherokee was the first FCA model with a Pentastar engine. Fiat Chrysler Automobiles announced on Wednesday that its family of V-6 Pentastar engines just surpassed a significant milestone. Notably, five million of its popular V-6 engines have been placed under the hood of an assortment of Chrysler, Dodge, Ram and Jeep vehicles, and demand for these modern power plants continues to grow. First introduced in 2011 to power the Jeep Grand Cherokee, FCA has since expanded the engine line to include power plants displacing at 3.2- and 3.0-liters each. The smallest of this intrepid trio is produced for the Chinese market only. FCA says that its Pentastar engine family represents its most advanced six-cylinder engines yet. Pentastar incorporates a number of technologies, which enable the engine to squeeze out more power from each footprint and do so efficiently and in an environmentally responsible way. Some 14 vehicles across four FCA brands offer Pentastar engines. The base engine for the Dodge Charger is a Pentastar engine. It takes three engine plants to handle Pentastar demand. All three plants — Trenton Engine Complex, Saltillo South Engine Plant (Mexico) and Mack Avenue Engine Plant — produce the original and the largest of the three engines. The Trenton facility also produces the smallest engine, while the Mack Avenue plant builds the middle engine. Pentastar has enabled FCA to claim horsepower leadership in a number of categories. For instance, the 283-horsepower achieved by the full-size Ram ProMaster van is the best in its class. Further, the 295-horsepower output of the Chrysler 200 is tops amongst midsize sedans. Moreover, the Dodge Grand Caravan and Chrysler Town & Country minivans also achieve 283-horsepower, besting competing vehicles such as the Honda Odyssey, Toyota Sienna and the Kia Sedona. When Chrysler began development of its Pentastar family, it sought to replace as many as seven V-6 engines of varying ages and sophistication found across its product lines. That meant accommodating a variety of drive systems — front- rear-, all- and four-wheel drive as well as both manual and automatic applications. Notably, the Pentastar family is paired with 6-speed manual as well as 6-, 8- and 9-speed automatic transmissions. Regardless of displacement, there are commonalities across the Pentastar family line. For instance, the engine family features a 60-degree, deep-skirt, die-cast-aluminum cylinder block with six-bolt main caps designed to offer matchless rigidity for noise, vibration and harshness mitigation. A Pentastar V-6 engine in the Chrysler 300. Other features include: variable valve timing, contoured composite cylinder-head covers, select-fit pistons with polymer-graphite-coated piston skirts, and a special “silent time” drive chain with inverted teeth in a bid to minimize sprocket noise, vibration and harshness. FCA also likes to point out the engine family’s specially designed exhaust manifold. This unit is integrated with the cylinder head for outstanding effectualness. And not to be left out is the intake manifold, what benefits from low-rumble tuning. Can you name the 14 vehicles that offer Pentastar engine? Hint: it is found in midsize and larger models. 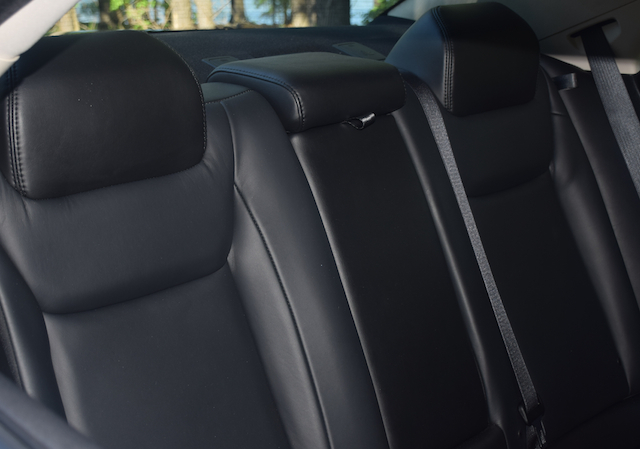 In an case, you can find Pentastar in the Chrysler 200, 300 and Town & Country; the Dodge Durango, Charger, Challenger, Journey and Grand Caravan; the Jeep Wrangler, Cherokee and Grand Cherokee; and in the Ram 1500, C/V Tradesman and ProMaster.